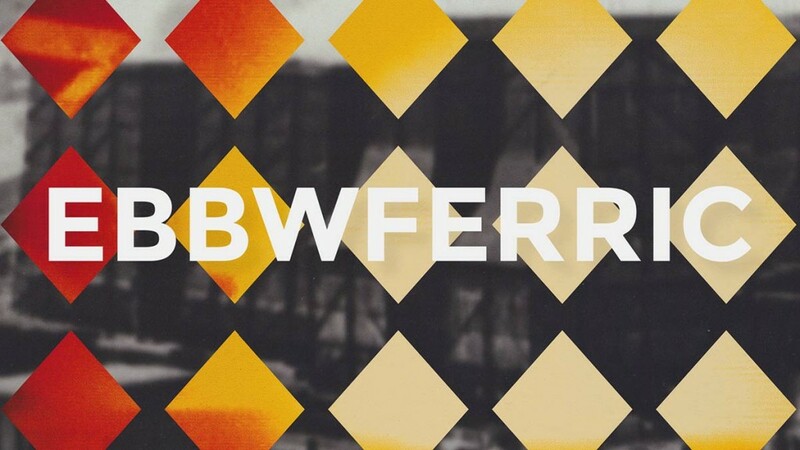 EBBWFERRIC was a Free one-day mini-festival by artist Stefhan Caddick, which combined installation art, death metal, film, metalwork performance and the archives of Ebbw Vale Steelworks. Taking place at the historic General Offices, the only remaining steelworks building in Ebbw Vale, EBBWFERRIC was a celebration of metal in all its manifestations – molten, heavy, historic, hot strip, electrolytic. Getting there: Trains from Cardiff stop directly outside the General Offices at Ebbw Vale Town station (not Ebbw Vale Parkway!). There is also ample parking nearby (see below). Parking: free parking is available in two car parks adjacent to the General Offices (one by the station, the other opposite the General Offices). If both of these are full, there is a free multi-storey car park 100m before the Leisure Centre (you’ll need to drive towards the town centre, and take the first left at the roundabout onto Lime Avenue). Thanks to Creative Kitchen Music, G39 (http://g39.org/), EVI (http://www.ebbwvaleinstitute.org/) for their help.